Practicing English Sight Words Has Never Been This Easy! Many words don't follow basic phonics rules and are taught in pre-k and kindergarten classrooms as 'sight words'. A new reader finds sight words very frustrating until they are memorized. A good reader will be able to instantly recognize sight words without having to 'figure them out'. 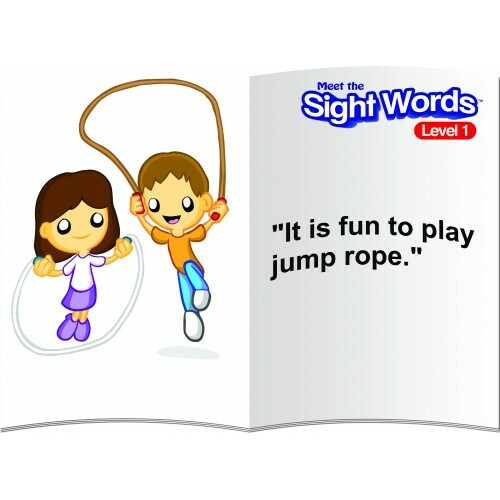 Meet the Sight Words DVDs make learning sight words fun and easy. Now it is time to practice what they have learned. 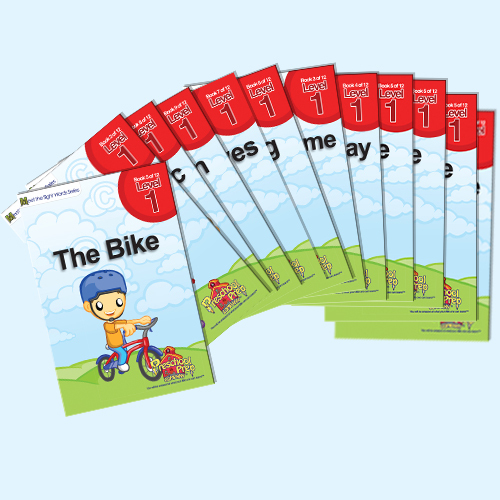 Level 1 books focus on the 16 most common sight words. Meet the Sight Words Series products have won numerous awards and are used in millions of homes and schools around the world! You will be amazed at what your little one can learn!